Love or hate his work, Stephen King, author of horror classics like The Shining and its 2013 sequel Doctor Sleep is one heck of a prolific and diverse author. Over 350 million copies of King’s books have sold worldwide. That’s extraordinary. And though I don’t read his really scary stuff – keeps me awake at night – his works like Shawshank Redemption and The Green Mile have been unforgettable reads. I often wonder, how does he do it? King’s manual On Writing exposes how relentlessly dedicated he is to his craft. Though he says he doesn’t always stick to his own rules, trying to follow them is a worthwhile goal. To begin with he says the best writers hook their readers with voice, not just action. 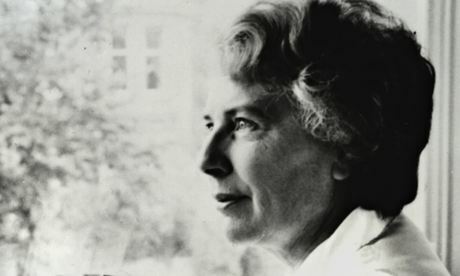 Mary Stewart was my first and most profound writing inspiration – before Tolkein, before Zimmer-Bradley. 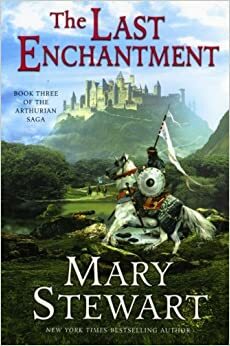 Hers were the first Arthurian novels I read, and she the writer I most admired and aspired to emulate. I had hoped to one day meet her and tell her what she meant to me. Sadly that day will never come. She will live forever in my library, and in the place her stories carved into my heart. Of all her books, The Crystal Cave is the most enduring, and has lost none of its freshness. It is a masterful imagining of Merlin’s upbringing that vividly evokes fifth-century Britain. 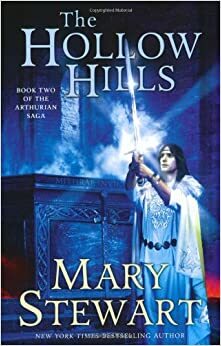 The Hollow Hills (1973) and The Last Enchantment (1979) completed the trilogy, earning Stewart favourable comparisons with another leading Arthurian, TH White. They were the books of which she was most proud. I recycle this post every Fall. Even after all these years it still speaks for me. 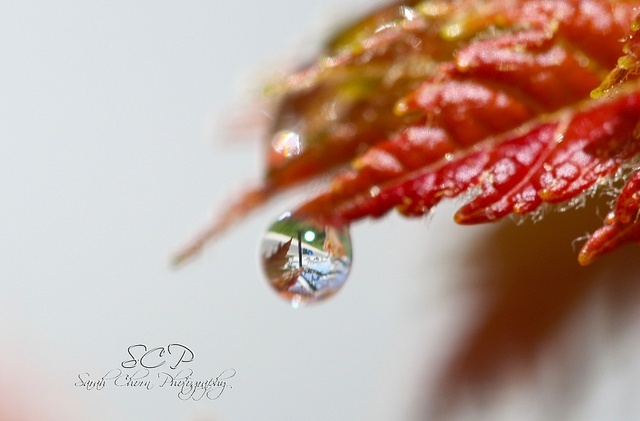 Autumn has always been my favorite season. they have added to the landscape of my day. I would take the bus. copyright 2008 Roberta Trahan, all rights reserved. Is the Future of Fantasy Fifty Shades of Gray? This past week I came across several articles and blog posts on the topic of trending themes in Fantasy fiction – in particular, the shift from Black & White Fantasy toward Gray Fantasy. Naturally these articles draw obvious comparisons between classic works like Lord of the Rings and Harry Potter, and GRRM’s Song of Ice and Fire. These and other analyses of this apparent new wave in readers’ taste intrigue me and challenge my choices as a writer. There is an inherent struggle for every author when it comes to story – we are taught to write the story that wants to be told, although we cannot help but worry if the story that wants to be told is the one that readers want to read. Do we write to the dictates of popular demand or do we answer the call of our creative instincts? Because the characters and story concepts that speak to me as an author happen to echo the more classic memes of good versus evil, I must wonder – is Black & White Fantasy dead? It can’t be, can it? Without Black and White there is no Gray. All of the moral gradations derive from our innate understanding of the absolute extremes. Black & White (i.e. definitive evil and absolute good) are the polar opposites between which the nature of all things is explored – and this is true no matter what world or universe you are in. The defining boundaries of ethical high ground on one side and moral lowland on the other provide the context for story and character development to play out. All stories must come to an end. All conflict must resolve. Even the most morally ambiguous character must ultimately make a choice. This is the way of fiction. What is really at issue is the state of the collective consciousness. There does seem to be a societal zeitgeist driving the masses toward the murkier depths of human nature. I confess that I don’t really understand that appeal, and frankly, it makes me a little sad. While I can appreciate (and even admire) the complex character-driven plots which examine the moral conflicts and the dark motivations that plague us all, in the end I need to believe that the best in us will rise. Is that an archaic idea? It may be, but I don’t care. I choose to embrace it. While I might be brought to feel compassion for the most debauched self-serving and sadistic anti-hero ever written, I will do so only while rooting for his ultimate redemption or alternatively, a grisly death exacted by righteousness. Because none of us really wants to exist in a place where there are no moral or ethical pinnacles toward which to strive. The hope that the greater good will prevail is what empowers us all. Today’s heroes may struggle through the shadow and often get lost along the way, but they must always seek the light – because the rest of us are scared to death of the dark. And we should be. So is classic archetypal fantasy dead? I don’t think so. It may be muddled fifty different shades of gray, but I think that deep down we all need to know that if we look closely enough, we can still plainly see the difference between one side and the other . No matter how blurred the lines become between black and white, wrong and right, dark and light- we will always need for good to triumph over evil, or at least believe that it can. It’s in my programming to keep my eye on trending topics, as both a longtime marketing professional, and as an author in the new publishing era. Once or twice a week I try to catch up with all my newsfeeds and you know, stay informed. Often I learn interesting things or am pleasantly entertained, sometimes I am moved or inspired, occasionally I am shocked, and once in a while I am horrified. I never ever fan a firestorm – after all, they tend to rage on quite furiously all on their own. And, frankly, as a former publicist I know all too well how quickly one can regret speaking out in a moment of passion, or stepping in line with an angry mob. Even when the outrage is justified, it’s generally just a bad idea to enter the fray. It’s unprofessional and can do your career more harm than good. However, a recent dust-up in the Sci-Fi/Fantasy corner of the publishing universe caught my attention this week. One rubber-neck to glance at the cause of the crash and I haven’t been able to tear myself away since. The carnage is just too mind-searingly mesmerizing. And all because of a lack of maturity, sense of basic social responsibility, and professional judgment. In this case one giant step in a pile of shee-it was followed by another even more enormous stomp, and the stink may never go away. I shake my head in utter dismay, because the absolute idiocy of this situation has reached gargantuan proportions, and it just makes me so sad – as an author, as a career publishing professional, as a citizen of the world. This particular firestorm centers on SAVE THE PEARLS, a novel by Victoria Foyt – a semi-celebrity-turned-author who frankly, ought to have known better. If you aren’t already aware of the controversy surrounding this book, I suggest you go Google it and spend some time getting up to speed on one of the most emotionally charged discussions of the year. I refuse to link to anything related to this book (other than the message from the publisher of Weird Tales below) as my own personal statement. I sincerely hope that you will not choose to further line the author’s pockets by purchasing the book. I suggest this not because of any critical assessment of her work, but rather as an expression of my constitutionally supported right to declare my disgust. That this book came into existence is yet another indicator of our fractured culture and pokes at an already seriously wounded society, all in the name of challenging racial stereotypes. And before you ask, yes, I read the book – or at least as much of it as I could stomach. Sigh. Ms. Foyt has made public statements in justification of her work and her intent – which, in my opinion, have only further illustrated her naiveté (at best) or her complete lack of understanding of anything outside of her own perceptions. I will make this one personal statement because I feel honor bound to do so – as a white woman married to a man of color with children of mixed racial heritage, I am deeply offended by what Ms. Foyt espouses to be her personal manifesto against racism. However, as a classically trained journalist and writer who has spent decades honoring the professional ethics and standards of the trade, and a passionate defender of Freedom of the Press and Freedom of Speech — sacred tenets which are all too often invoked in defense of irresponsible behavior — I support her right to publish it. I also fully support the independent publishers who frequently make way for voices who might otherwise not be heard. Everyone deserves the opportunity to speak their mind. I just don’t have to listen. And so we come to the huge fiery pile-up on the Internet that has had me gawking at bloody wreckage all week. Sadly, one of the victims may not survive. Ms. Foyt will recover, I suspect, though I hope she will look twice before she enters traffic again. However, the long-standing and iconic Sci-Fi/Fantasy publication who took an ill-advised editorial stand in her defense this week will be on life-support for weeks, if not months. They may even have to pull the plug. I still cannot wrap my mind around it – the scope of the hubris which led to this decision is so incredibly enormous its limits have yet to be found. Under new ownership and management, this once venerable magazine has lost its way – not only in terms of understanding its audience (and the world we currently live in), but also with regard to the most basic standards of the publishing industry. Shame on you, Weird Tales. I won’t regurgitate the whole debacle here, but suffice it to say that the Editor/Owner of the publication threw the magazine’s considerable weight behind Ms. Foyt’s book without properly vetting the material. The publisher has since retracted the original endorsement but the damage runs deep. You can read the Publisher’s Message and the subsequent fall out here: Weird Tales. My point is this – as writers (and publishers), it is our job to raise awareness, challenge the status quo, instigate debate, explore new ideas, and speak for those who have been shouted down. It is our right, and profound privilege, to raise our voices freely. It is also our unmitigated obligation to do so with a sense of moral and social responsibility and consideration for the impact and potential consequences of our actions. Something Ms. Foyt and the Publisher & Editor of Weird Tales failed to comprehend. And that is all I have to say about that. It’s one of the questions always asked of authors – why do you write (insert genre here)? Every writer has a unique backstory – a collection of singular and often profound experiences that have informed and inspired them. 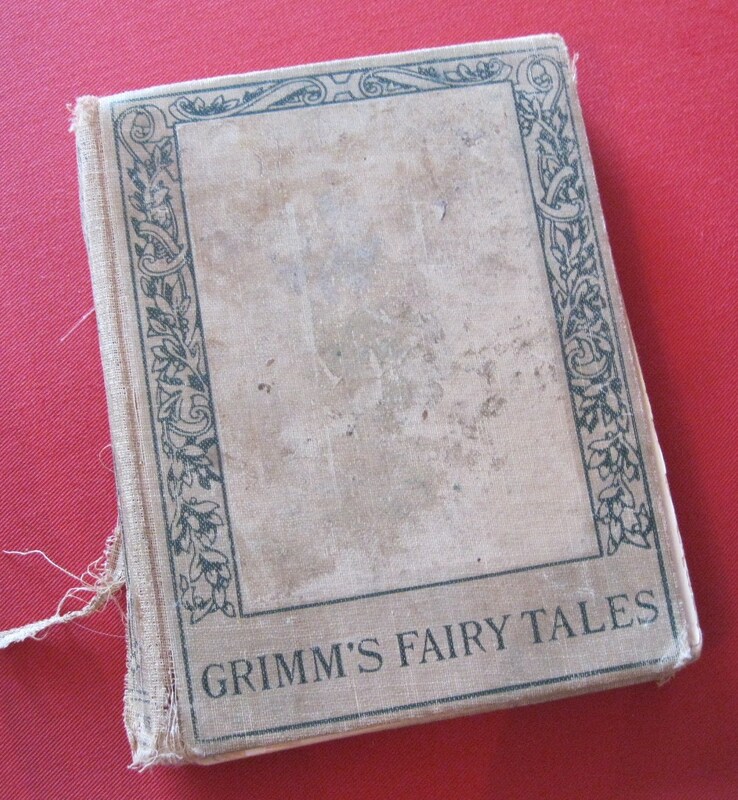 For me, it all started with fables and fairy tales. The summer of 1977, I traveled with my parents to rural western Montana on the occasion of my great-grandmother’s death. We stayed for nearly a week to help clean out the ancient farmhouse that had been the Davis family home for nearly 50 years. It was a somber time, and the adults, eager to keep the kids busy while they tended to the needs of the moment, assigned us all tasks. Naturally, I volunteered to clear out the bookcases in the sitting room. Books had long been a source of solace for me, and I was so very sad. Sifting through these treasured relics from Granny’s long and well-lived life was a way for me to feel connected to her and still process the reality that she was gone. Better still, I was told I could keep as many books as I liked – since the whole lot was to be donated to the local community service center. My mother, the minimalist, limited “as many as I liked” to “a few” – and so I resolved to choose carefully. In those many bittersweet hours, I sifted through hundreds of volumes of literature, periodicals, school primers, grammar books, historical biographies, and who knows what all else. Many of these books were well over a hundred years old, which both astonished and intrigued me. 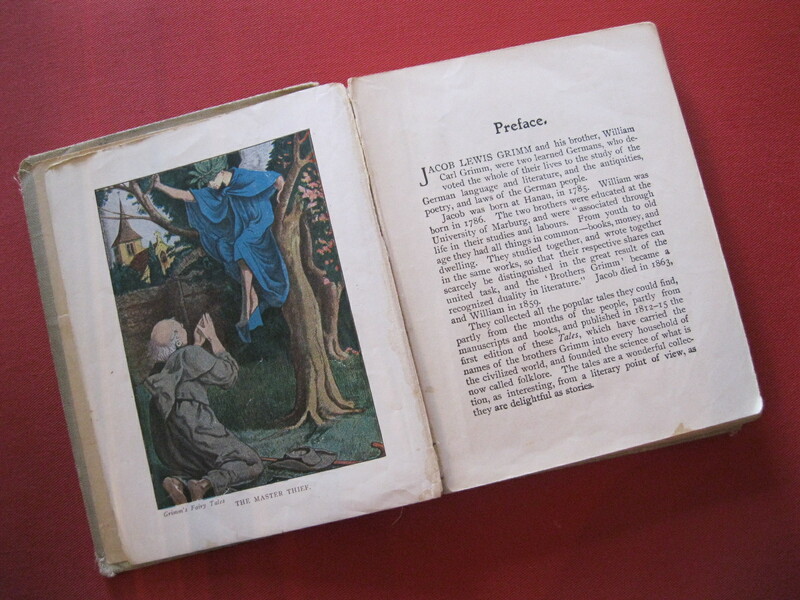 I had never seen such old editions of any book, let alone the classic titles I recognized. When all was said and done, I had some tough choices to make – in the end, I came home with a first edition of Bernadin’s Paul Et Virginie in the original French, circa 1787 (I had never seen a book printed in a foreign language before); early printings of Thackeray’s Vanity Fair and the children’s classic The Little Lame Prince; and the best of the bunch – a very early English translation of Grimm’s Fairy Tales. The book was pretty worn (as you can see from the photos) and missing the title page, but I was over the moon. I was initially captivated by this collection of what were called “household tales” because I recognized the titles of some of the fables as childhood stories I knew – or thought I knew. I quickly discovered that these were grittier and much more provocative versions of what I had always thought were Golden Book originals. Being a moody and maudlin tweenager at the time, this suited me just fine. I spent several weeks obsessing over this book – partly because I was enthralled by the darkly romantic window into the past, and partly because I wanted to know “the story behind the story”. I knew that mythology and folk lore were allegorical and that cautionary tales were based on real fears and events, and this appealed to me on every level. That summer I read every book on mythology I could find in the local library (which wasn’t many), and then the librarian turned me on to the fantasy fiction genre. 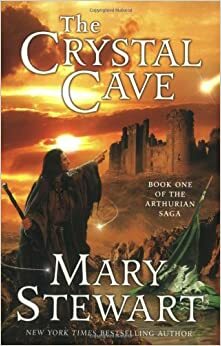 She introduced me to Mary Stewart’s iconic Merlin series (The Crystal Cave and The Hollow Hills) – my first encounter with the real Arthurian legend, and the amazing world a masterful novelist could create by blending fact, fiction, and fantasy. I have been in love ever since. Why do I write fantasy? The easy way out would be to say that I write fantasies because those are the stories that come to me. This happens to be true, but it only scratches the surface –the full answer is much more complicated than that. The genre calls to me intellectually, emotionally, instinctively, and spiritually. I would have to say that underpinning those early inspirational reading experiences is the neuropsychology that is hard-wired into my DNA. I have a pathological need to understand the foundations of the human experience, as well as what could be called a clinical compulsion for research. I am also completely seduced by the “in-between” spaces in our histories and cultures which defy explanation, and the misty veil at the edges of our existence that hints at something beyond what we can comprehend. This is where the magic lives, and sometimes, so do I.
It’s been a long few weeks of reviewing and revising as the manuscript works its way through production — and closer to debut. The official release date for THE WELL OF TEARS is September 18, 2012. Even as I write the date here I can hardly believe it. The long wait is nearly over! Still, I confess I’ve been struggling with the burden of balancing the many demands of the journey, which is ironic considering how well I knew what to expect. Honestly, I’d thought myself fully prepared. No one was more surprised than I to discover that there really are only 24 hours in a day. So, I am once again renewing my commitment to you all, dear readers. Weekly posts will resume, beginning now! 3. You copy down the next 7 lines, sentences or paragraphs and post them, as they’re written. 4. Finally, you tag 7 authors, and let them know they’re tagged. Glain nodded her assent but her grey eyes clouded with unspoken protests. She had found it difficult to find much to like in their new resident. A concern Alwen shared and was looking to overcome. The sentry’s firm double rap on the outside of her chamber door signaled her visitor had arrived. Glain placed two silver cups on the hearth and set the pot to warm as requested, ushered in the king-to-be, and then made a discreet exit. Celebrating With Spirits–And Writing Friends! Want to know what Apple Howling is? Or how to make Lamb’s Wool? Well then, come on over to Stephanie Dray’s blog today–it’s Tasty Tuesday! Stephanie is the acclaimed author of Song of the Nile–A Novel of Cleopatra’s Daughter, and an all around lovely person. She is hosting my post today on Ritual Wines and Ales of the Dark Ages. Thank you, Stephanie! I’ve learned a lot about implementing social media marketing from Stephanie over the last few months. She sets a stellar example of how to sustain an ever-widening ring of influence by building partnerships, and doing so with style and grace. And, she does all of this while writing and publishing several books in multiple genres! See you all at www.stephaniedray.com ! Five hundred twenty-five thousand six hundred minutes, how do you measure, measure a year? 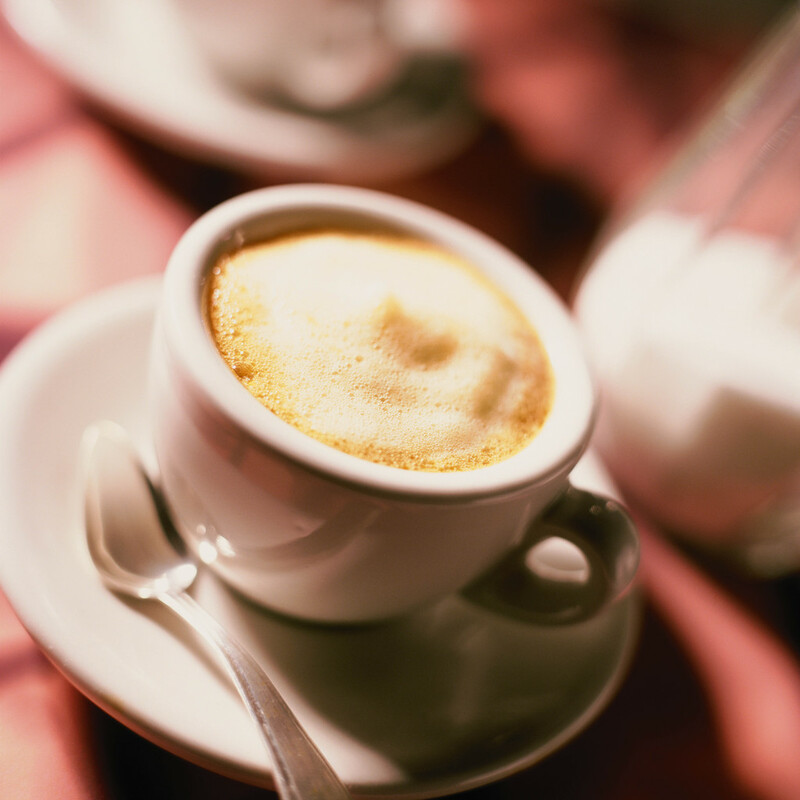 In daylights, in sunsets, in midnights, in cups of coffee. In inches, in miles, in laughter, in strife. In five hundred twenty-five thousand six hundred minutes, how do you measure, a year in the life? Best-selling author of the quasi-historical epic fantasy and post-apocalyptic science fiction. Dragon Seeker, Myth Maker, Coffeechocoholic & Antique Jewelry Hoarder.